LA'S HOTTEST NEW RESTAURANT IS OPEN!  Debuting on the site of the old Castaway, the new Castaway is poised to become So Cal's most provocative and exciting restaurant and special events property. Castaway has curated a whole new dining experience where everyone feels like a star, and every seat is magic. 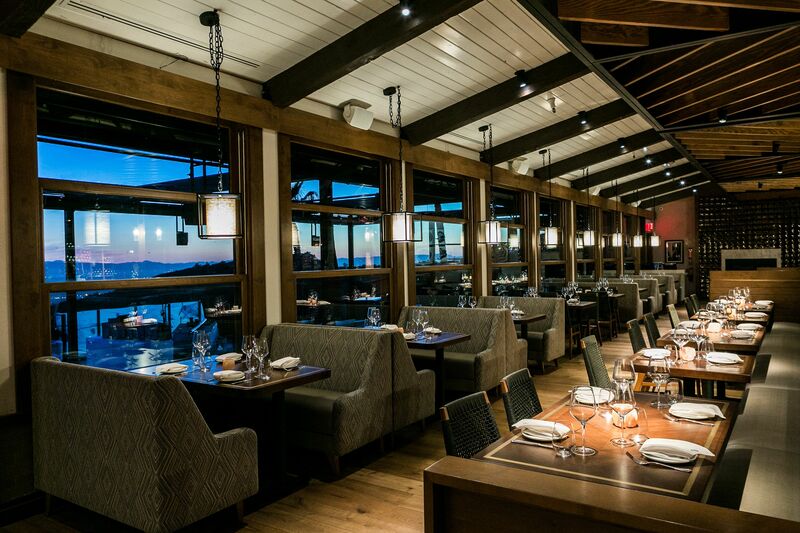 From the meat dry-aging room, floor-to-ceiling wine cellar, charcuterie station, to the breath-taking views of the valley and Los Angeles, Castaway is ready for its premiere. Chef Perry Pollaci's seasonally-inspired, steak-forward menu features interesting cuts of meats from top-notch butchers including Cape Grim, Creekstone Farms and Mishima Wagyu, a raw bar, vegetable-centric sides and build-it-yourself charcuterie boards. the amazing service, to the views - and brought it all under one roof. Our newly renovated private Event Spaces are open and available to host your next Special Event! Contact an Event Specialist at 818.843.5013 or CASTAWAYBCATERING@SRCMAIL.COM to schedule a complimentary tour or to book your event. 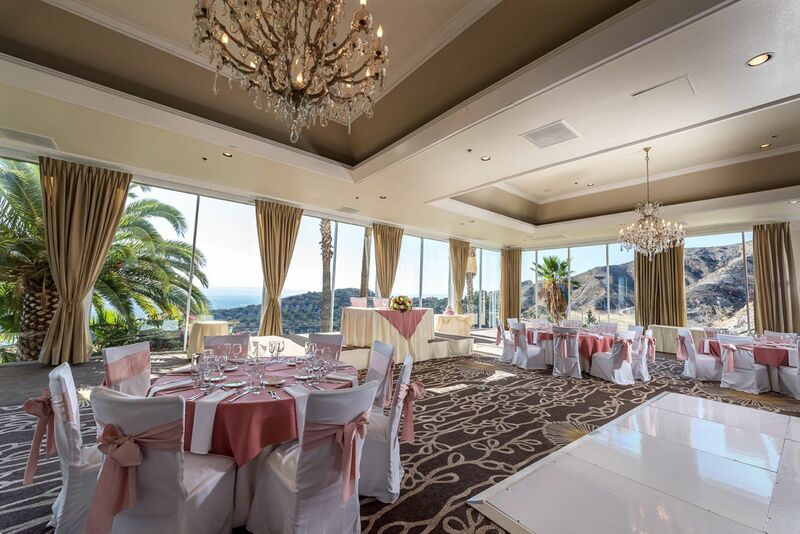 Whether you’re celebrating a life milestone or planning a business event, we welcome you to Castaway Burbank. Our special events team is dedicated to making your next corporate event, wedding reception, social gathering, themed celebration or private party memorable. Let our expert event team design, coordinate and execute your occasion flawlessly.